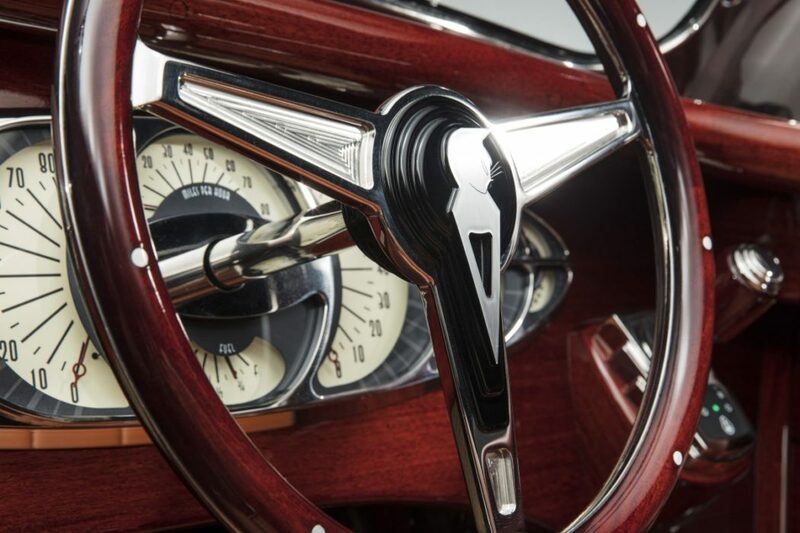 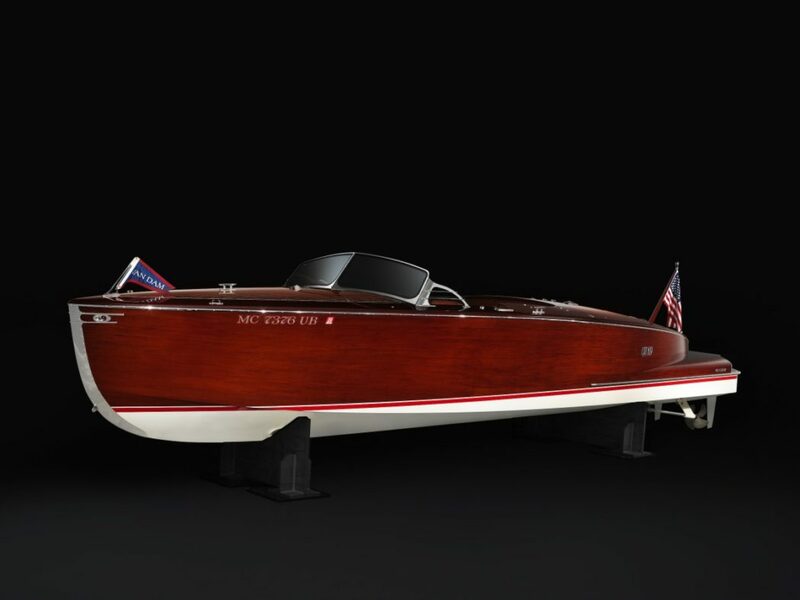 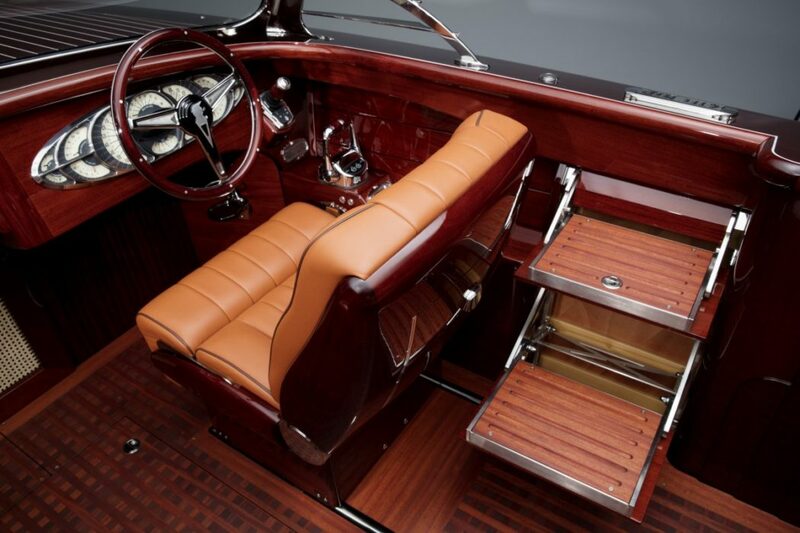 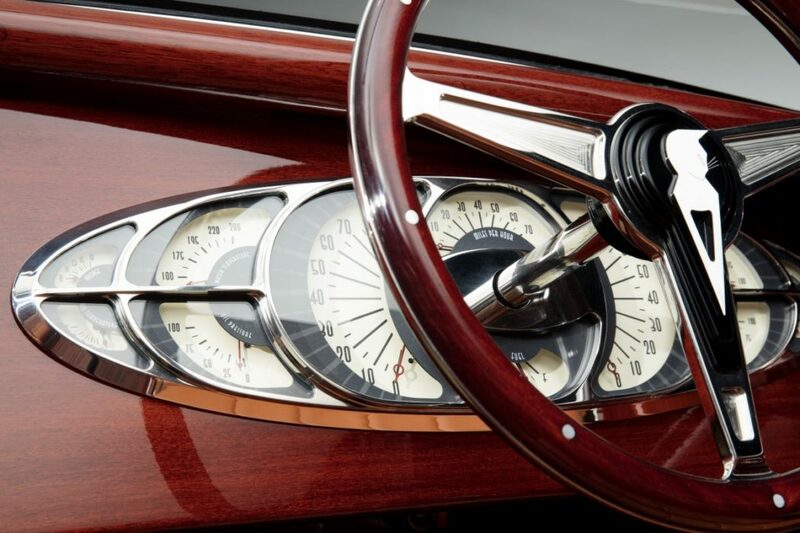 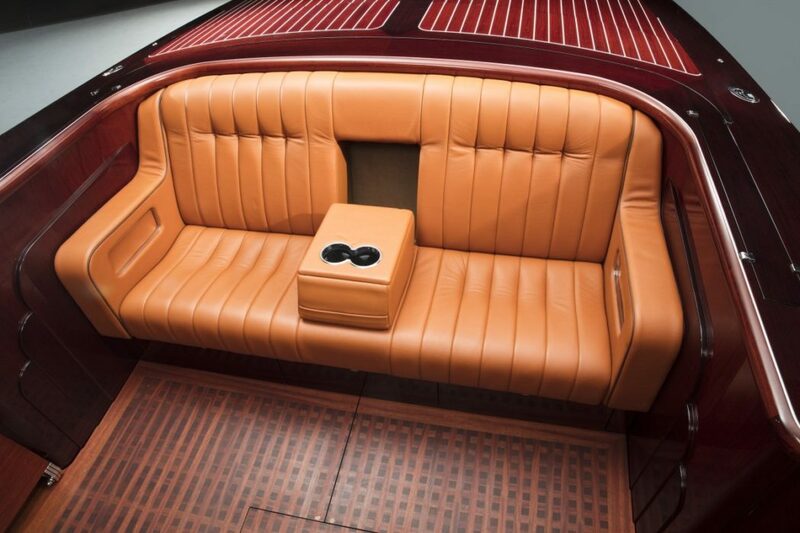 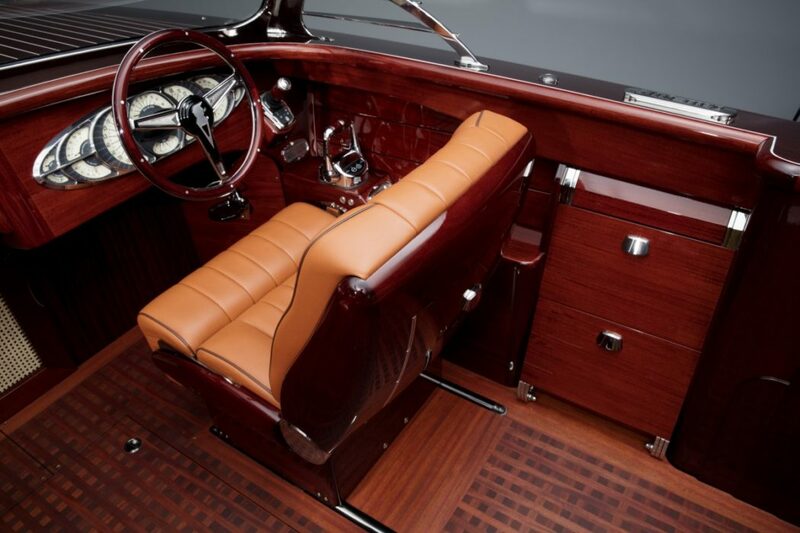 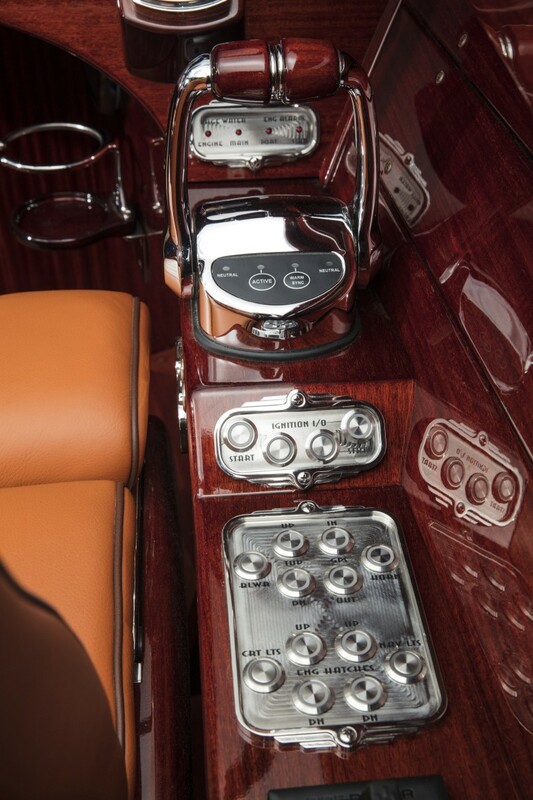 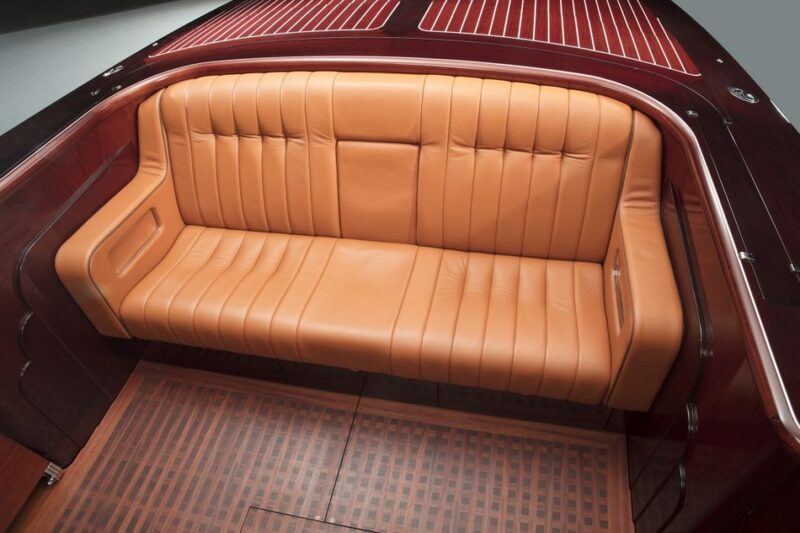 As non-automotive vehicles go, few are sexier than wood-hulled powerboats. 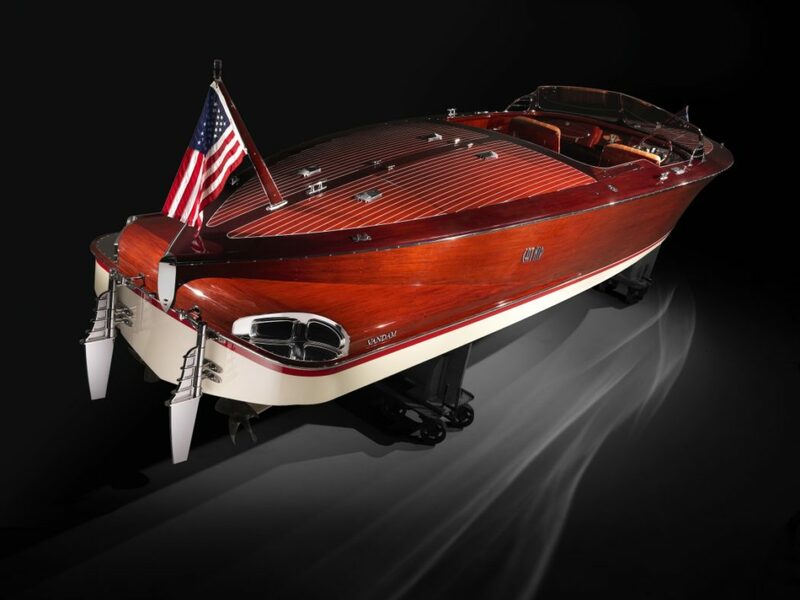 And few firms build new wood boats that are sexier than the ones coming from the Boyne City, Michigan factory of Van Dam. 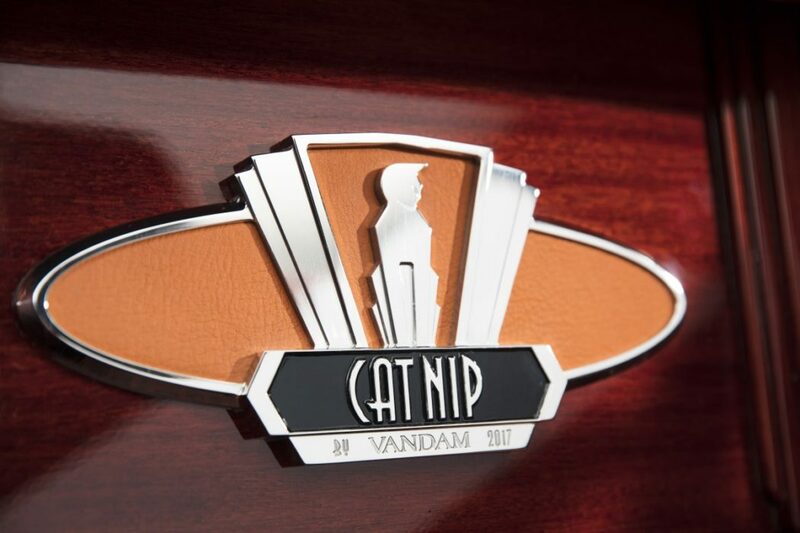 The company – which celebrated its 40th anniversary this year – has made an art of turning timber into gorgeous engine- and wind-driven vessels, and its latest masterpiece, the curiously-named Catnip, is no exception.